Foxwood Corporate Apartments is redefining the way you envision corporate accommodations. Typically, business trips are seen as an interruption to your everyday work routine. The hassle of traveling to another city and spending a few days in a less-than-perfect hotel can be strenuous on any businessperson; however, we have a completely different way of looking at your corporate trip. If you’re coming to San Diego to conduct business, it’s essential to have a great place to stay where you feel comfortable and relaxed. At Foxwood Corporate Apartments, our fully furnished business accommodations are suitable for top business execs or traveling sales teams that need spacious corporate housing with a convenient location. Each and every one of our 130 one- and two-bedroom corporate apartments has been designer decorated with luxurious design elements, upscale furniture, and colorful wall art. You will love coming back to your business trip accommodations feeling as if you just walked through the front door of your home. 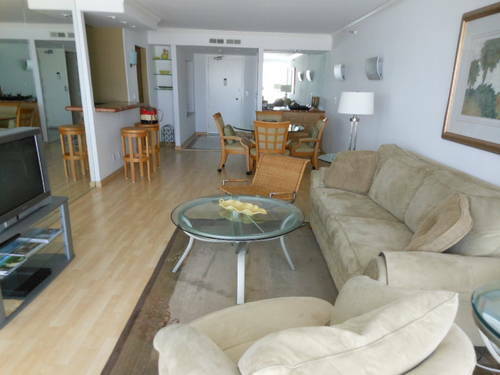 In addition to gorgeous furnished apartments, Foxwood Corporate Apartments has many great features to make your trip seem more relaxing than any other corporate accommodations you may have experienced in the past. At Foxwood Apartments, we have on-site laundry facilities, an abundance of parking in our extensive lot, weekly maid service, a heated pool and spa, free Wi-Fi, and copy and fax services. You can choose to work from your corporate housing or use it as a home base while working long days at the office. Your corporate stay at Foxwood Corporate Apartments will be the envy of many, with affordable rates, a lot of space, and so many luxurious features, you will enjoy every moment of your stay with us. 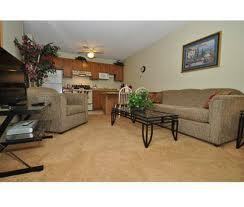 Contact us today to reserve some necessary living space in our superior corporate housing. We look forward to your business trip to America’s Finest City! A business trip to San Diego has many perks, however, if you aren’t happy with your accommodations, you’ll have a hard time enjoying your time away from the office. 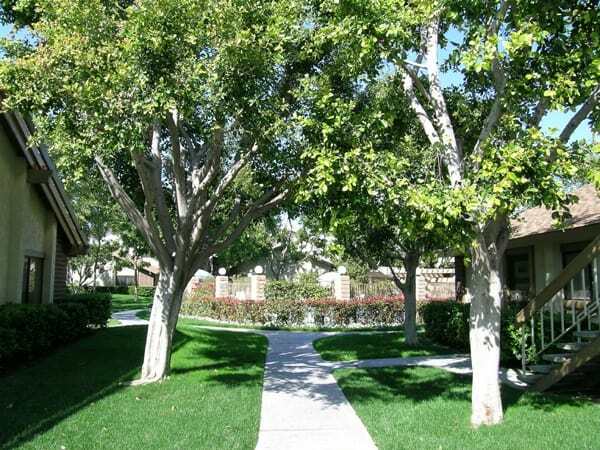 With corporate housing available at Foxwood Corporate Apartments, you’ll be completely satisfied with our location, amenities, and relaxing features that liven up any trip to San Diego. At Foxwood Corporate Apartments, we want you to enjoy your time at our resort-style accommodations, so we’ve included many comforting attributes to our corporate housing. Located on 5 acres of a beautiful greenbelt garden park, the lush green surroundings will instantly melt away the stress from an intense workday. 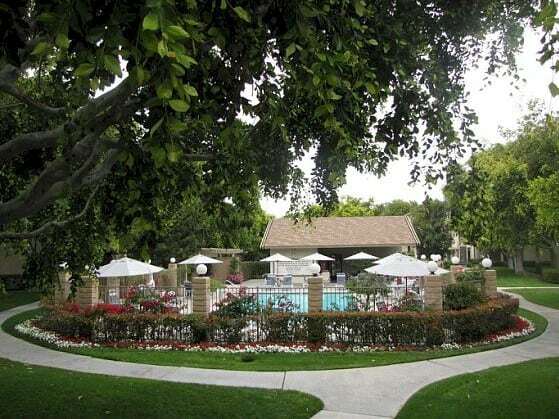 Our heated pool and spa are accessible year round, and they’re just steps away from your front door! Once you arrive at Foxwood Apartments, you’ll certainly be tempted to take a dip in the pool or lounge in the Jacuzzi. The corporate packages of Foxwood Corporate Apartments are ideal for a traveling businessman, management team or top executives. Our corporate packages include dozens of amenities including a fully stocked kitchen, spacious living room and bedrooms, weekly maid service, fluffy towels and quality bed linens, in addition to a cable-ready TV and a DVD player. For a full list of amenities, visit our corporate accommodations online to see what will be offered in your San Diego apartment. On top of multitudes of amenities and relaxing features, Foxwood Apartments also have a convenient location that will work perfectly for work commutes and business meetings. 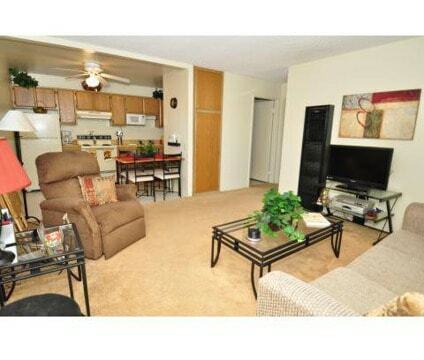 Just blocks away from the major freeways, you’ll have an easy transition from home to work. With the trifecta of a great location, many amenities, and a relaxing ambiance, no one compares to the corporate accommodations offered at Foxwood Corporate Apartments. Please contact us today for more information about our apartments, the easy application process, and life in San Diego. We look forward to your next professional trip to America’s Finest City! We hope to see you soon.